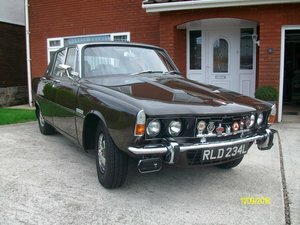 This historically significant Rover 2000 is the Rover Car Company ‘Ex-Works’ car. 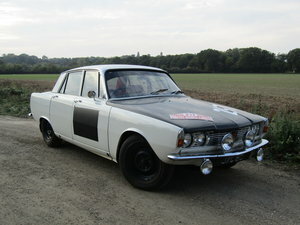 The only survivor of the 1966 Rover Works team entered on the infamous 1966. Monte Carlo Rally. Infamous as the victorious Mini Cooper S 1275 cars were disqualified for having had the headlamps bulbs changed during the event! This car was prepared to group 1 specification and only competed in one event under the Works team banner - but arguably the most prestigious and demanding of them all, driven by S. Zazada of Poland who finished 22nd overall. A year later Rover Car Company withdrew from Rallying and this car was used as a prototype by Rover for their 2200 model and latterly the 2200 TC. 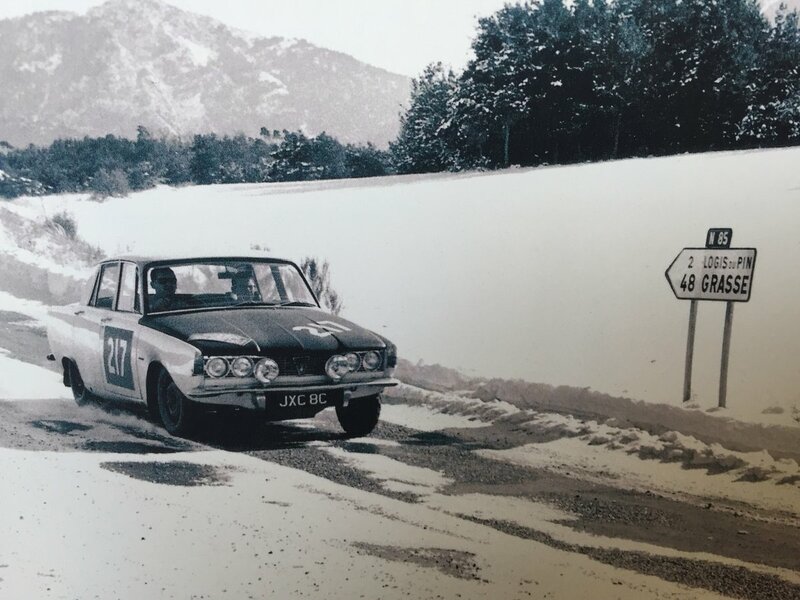 The car was then owned for many years by 50’s and 60’s rally legend Anne Hall with Bod Gardiner acquiring the car in 1987 and restoring her to her 1966 Monte Carlo specification. We are delighted to now offer JXC 8C for sale – A unique opportunity to own this piece of rally history correct in her period specification, this car is eligible and would be welcomed at numerous prestigious historic motoring events. 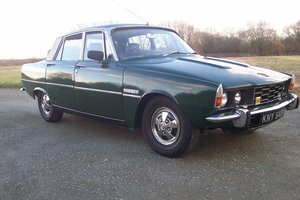 She drives very well indeed, is road registered with 12 months MOT all she needs now is an enthusiastic new owner to enjoy, cherish and become the next guardian of this piece of history for future generations. Please follow the link above to our website for more pictures and information about this car.